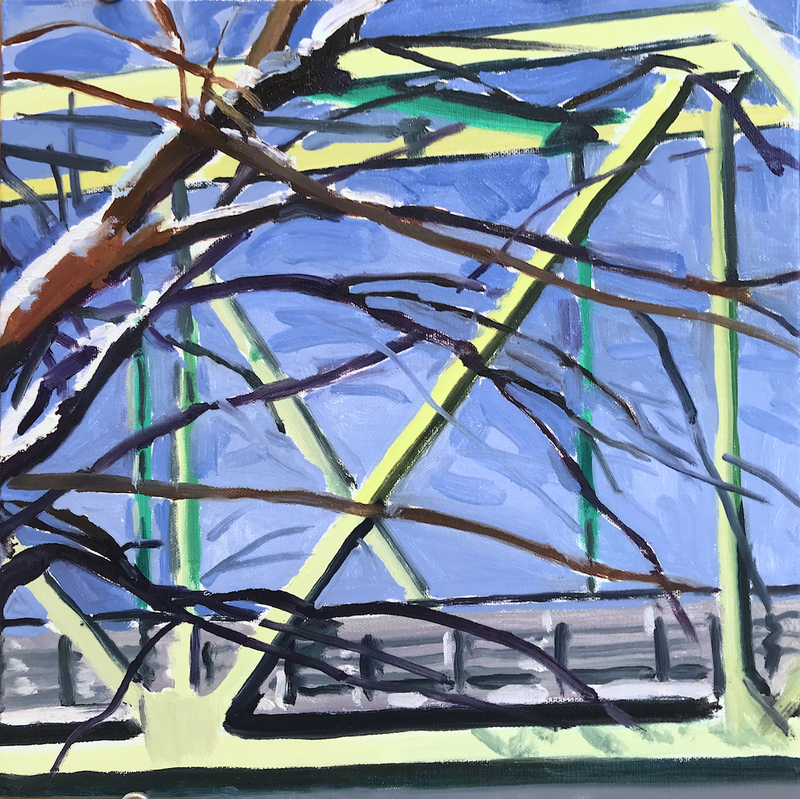 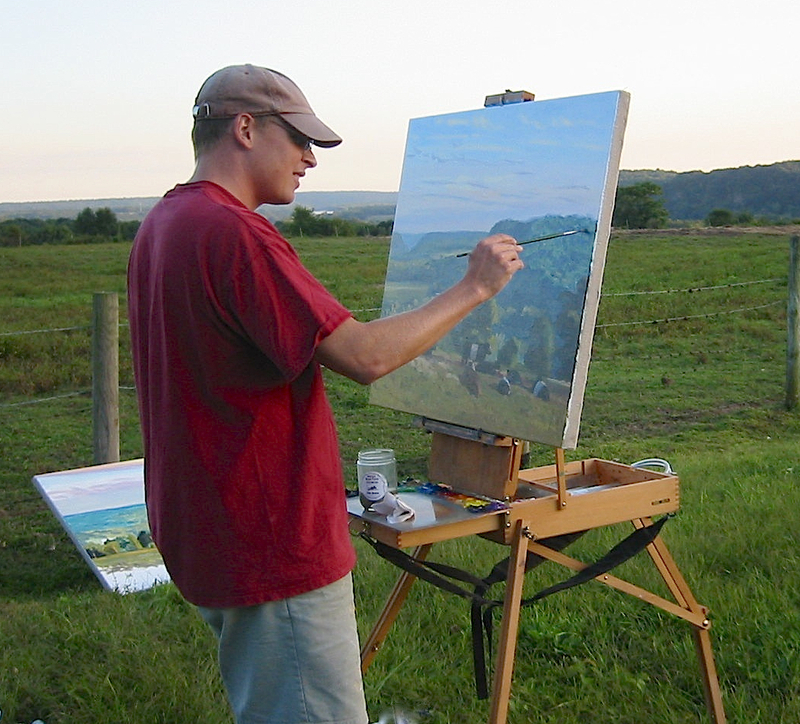 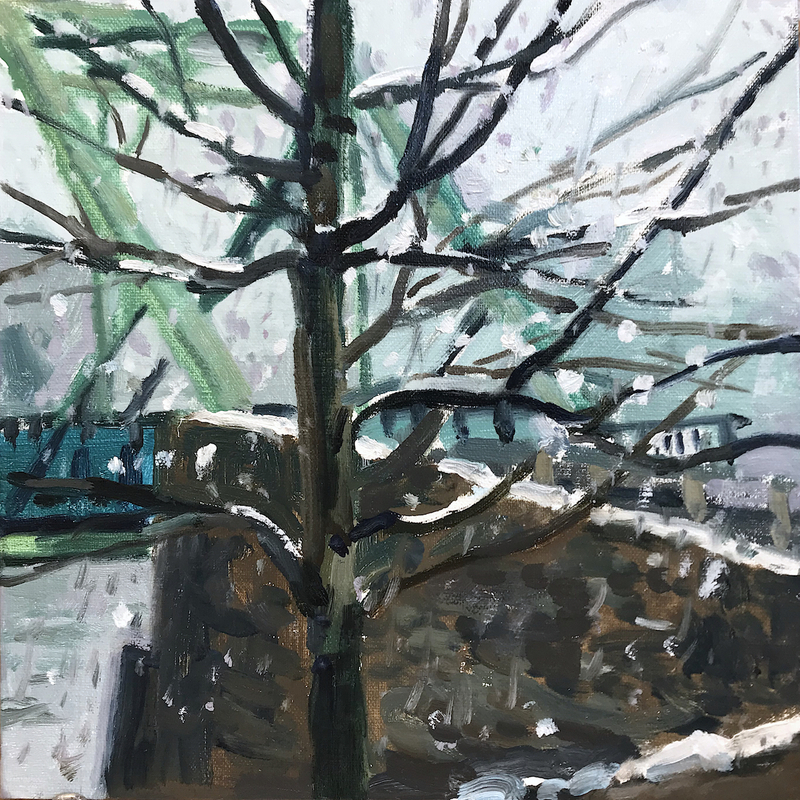 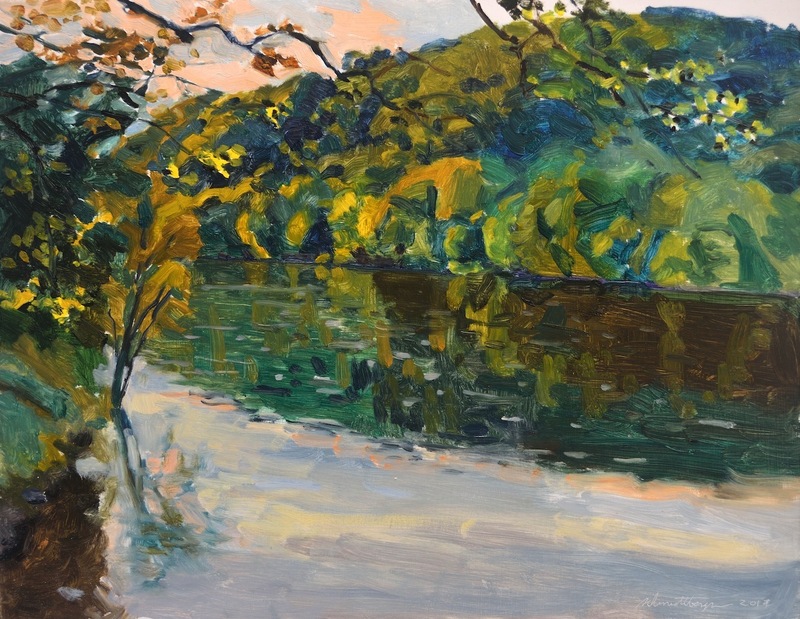 John Schmidtberger is a painter, gallerist and cartoonist from Upper Black Eddy, PA. John founded SFA Gallery, a contemporary art venue, in 2011. 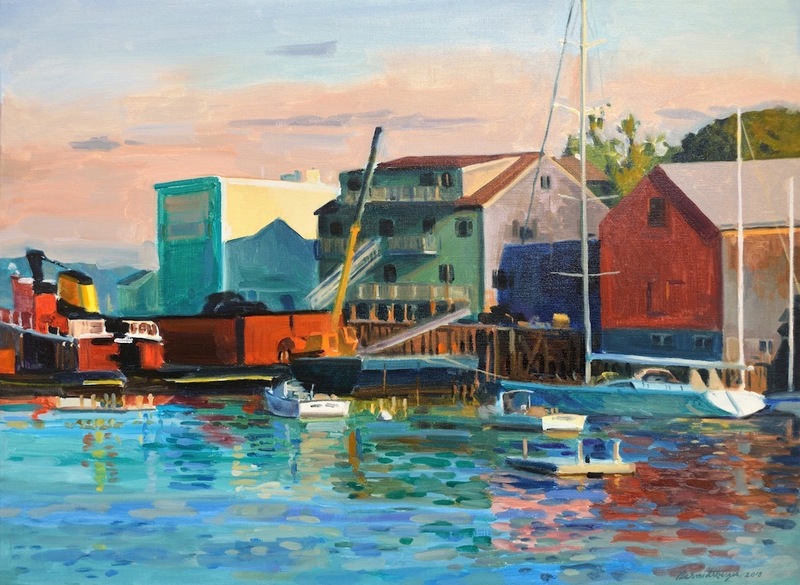 John paints from direct observation, without the use of photographs and with little or no retouching. 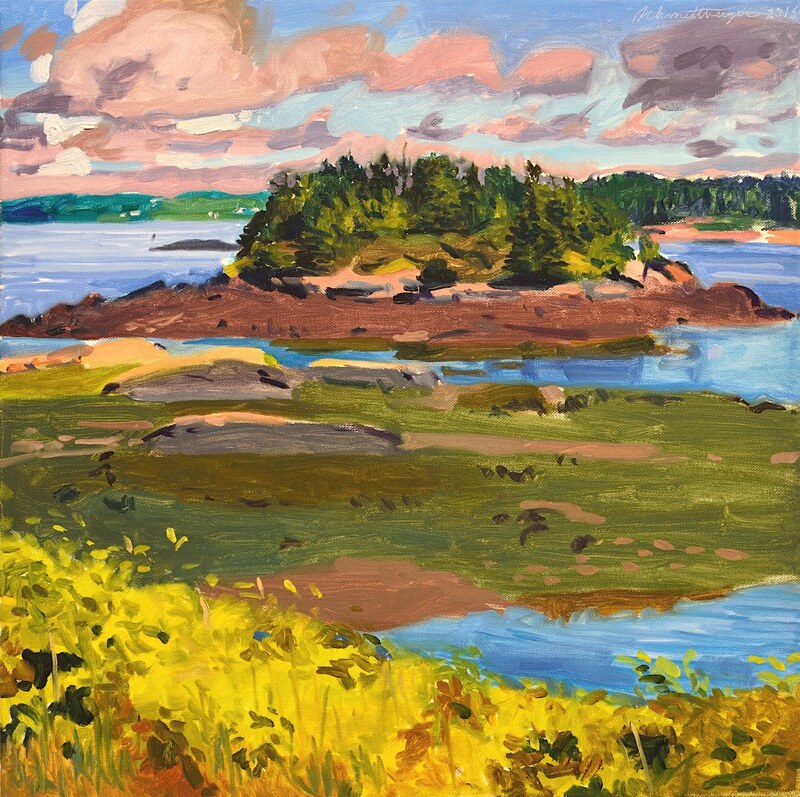 He describes his work as “Poetic Realism.” His paintings are known for their strong sense of light, decisive brushwork, and vivid palette. 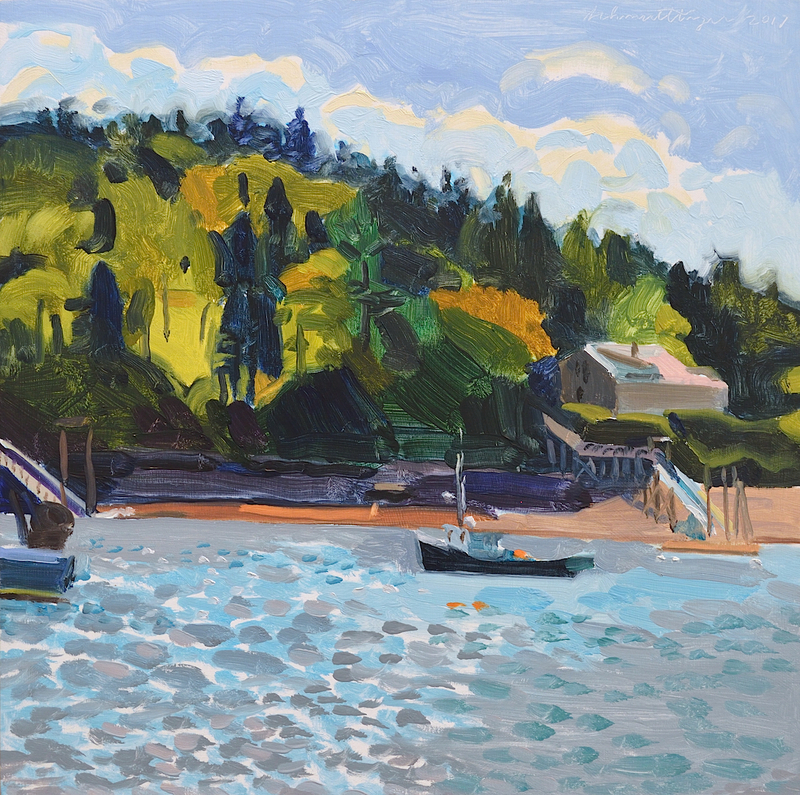 Some major influences are: Fairfield Porter, Edward Hopper, Matisse, Alice Neel and Marsden Hartley.